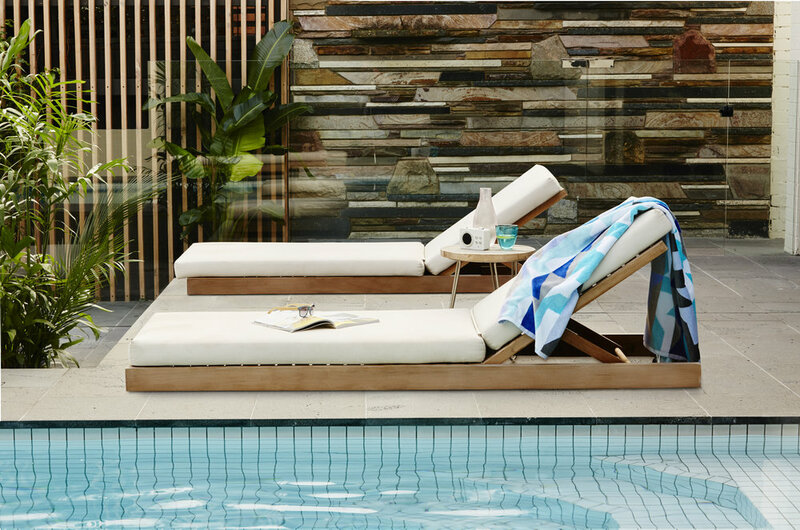 Here at Globe Interiors we appreciate beautiful design, which is why we advocate Globe West and we are one of their biggest retailers in Queensland. 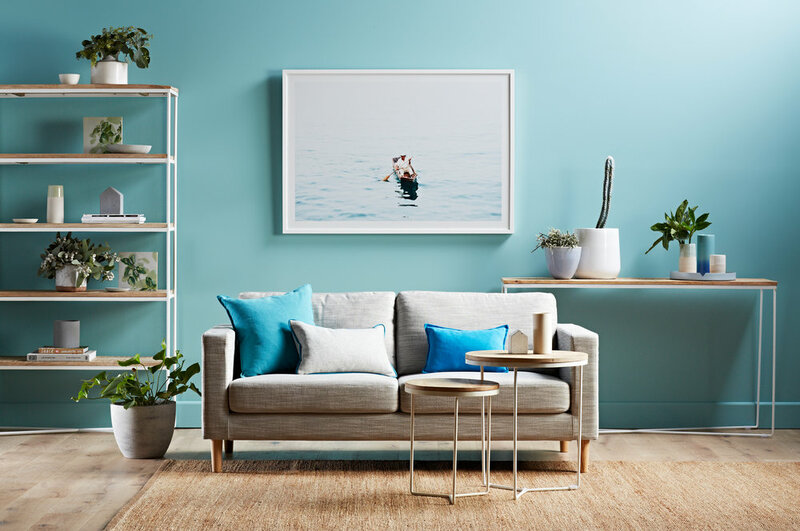 With a fresh and modern take, their furniture is inspired by uniquely Australian living, designed to transform your everyday. 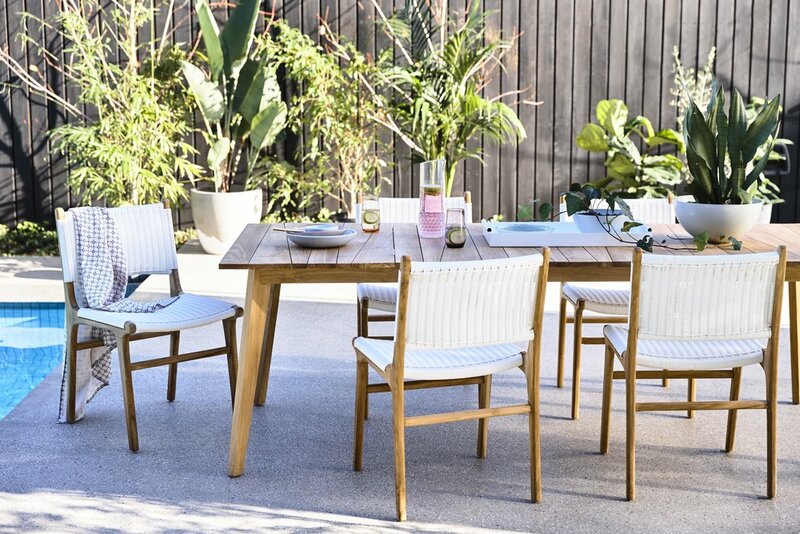 Here at Globe Interiors we appreciate beautiful design, which is why we advocate contemporary furniture brand ‘GlobeWest’ and are one of their biggest retailers in Queensland. 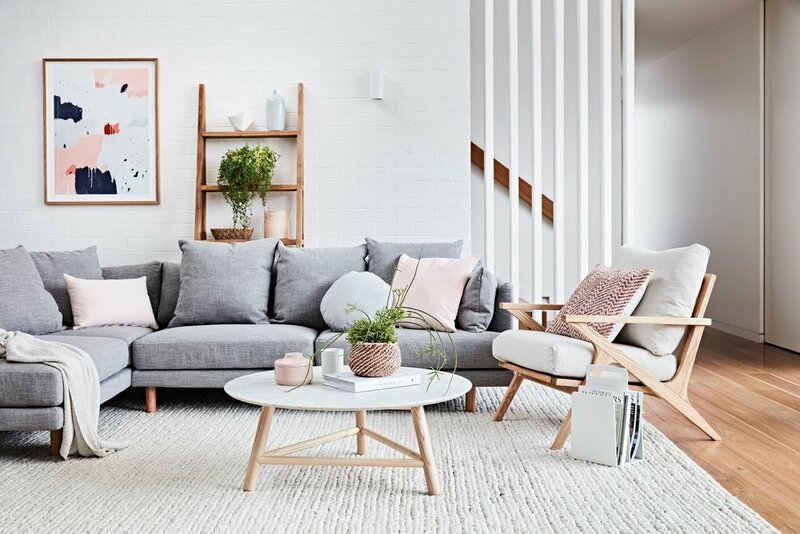 With a fresh and modern take, their furniture is inspired by uniquely Australian living, designed to transform your everyday.